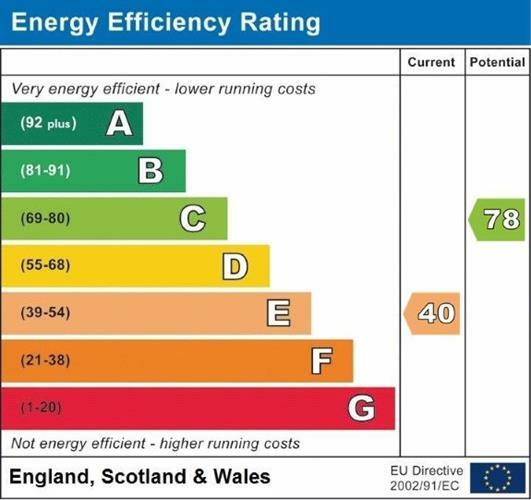 3 Bedroom Flat For Sale in Weston-super-Mare for Offers in excess of £275,000. 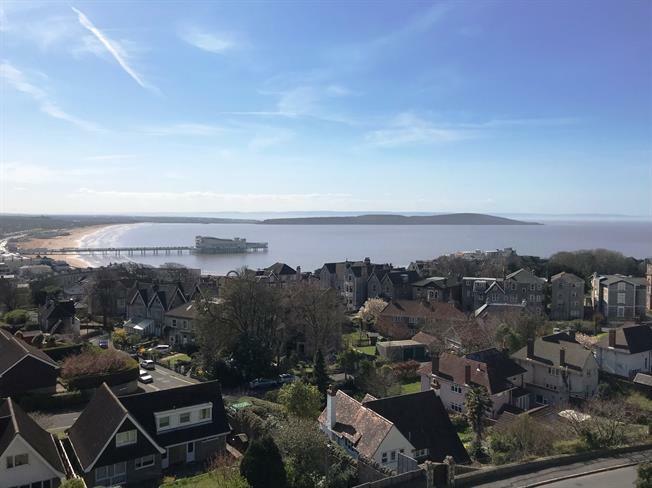 This three bedroom penthouse apartment offers some of the best panoramic views in Weston super Mare stretching across the Mendip Hills and out across the Bristol Channel. Views aren't all this property offers with light and airy accommodation throughout. The property boasts a living room to the front of the apartment which benefits from the fantastic views and a large master bedroom which has access to the roof terrace. The roof terrace makes the most of the spectacular views and provides enough space for a table and chairs, a perfect place for al fresco dining. Inside, there is a second double bedroom with en suite shower room and a third bedroom currently set up as a dressing room. The kitchen/diner spans in excess of 21' with space for a large dining table and a range of modern fitted units. The family bathroom boasts a roll top bath and underfloor heating. Externally, there are communal gardens and a single garage to the front of the property..